With a healthy chunk of attitude, a dynamite lead singer, and a predilection for time-honouredrock ‘n’ roll, EvolWalks has rapidly emerged as a heavyweight contender. Now based in L.A., EvolWalks has bagged an EP, earned plaudits from artists and fans around the world, and played across three Continents. And there’s much more to come. 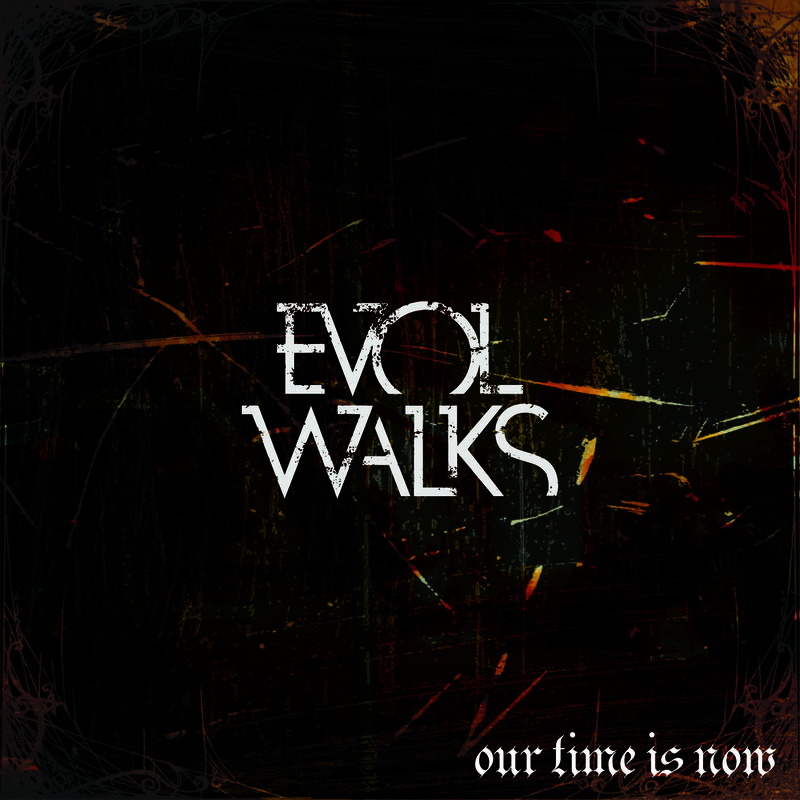 EvolWalks’ hard edge takes its inspiration from the giants of heavy music, from AC/DC to Led Zeppelin, Black Sabbath, Joan Jett, Stone Sour and Monster Magnet, and gives it a modern tweak.